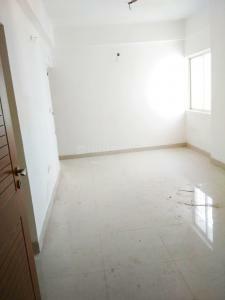 Mani Enclave is one of the prominent builders in Kolkata. The group constructs remarkable projects that are elegantly built which meets the needs of every individual. The team aims at contemporary style in every project with specific design and planning, along with delivering world class amenities at a realistic value. 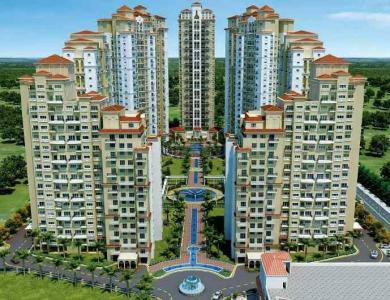 Their every project is placed in prime locations for a convenient lifestyle. They have a team of experienced and talented professionals who are sincere and dedicated to their work to bring extraordinary style in their projects and beyond expectation executions. The group mainly focuses to satisfy their customers, by delivering exceptional projects with all the necessary facilities and services. Mani Enclave takes pride for crafting homes that are beautiful and a real life picture of the customer's dream homes.